Algae can be a low-cost solution to many problems. 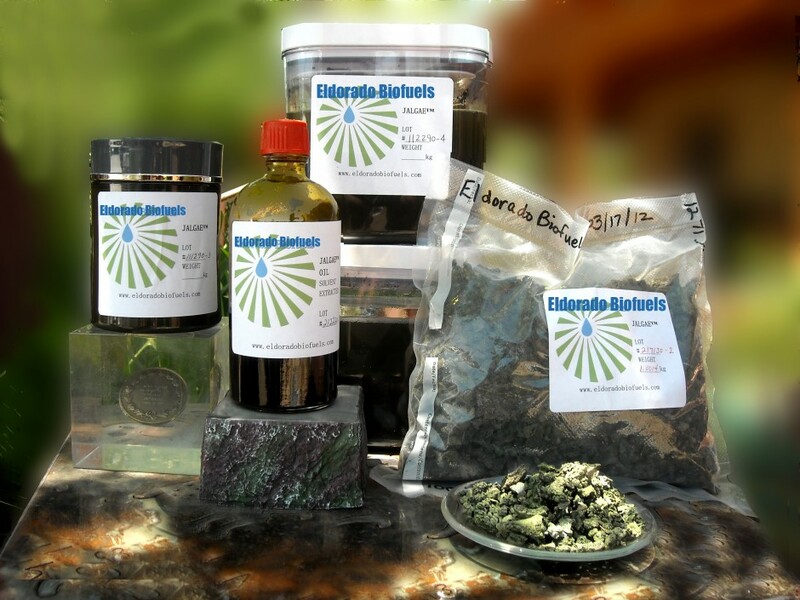 Eldorado Biofuels now offers a line of algae products that can be customized for your needs and interests. For more details and a price list, contact Steve Kiziuk at 505.463.6325 or info@eldoradobiofuels.com. Talk to us. We would love to learn from you about what you need.